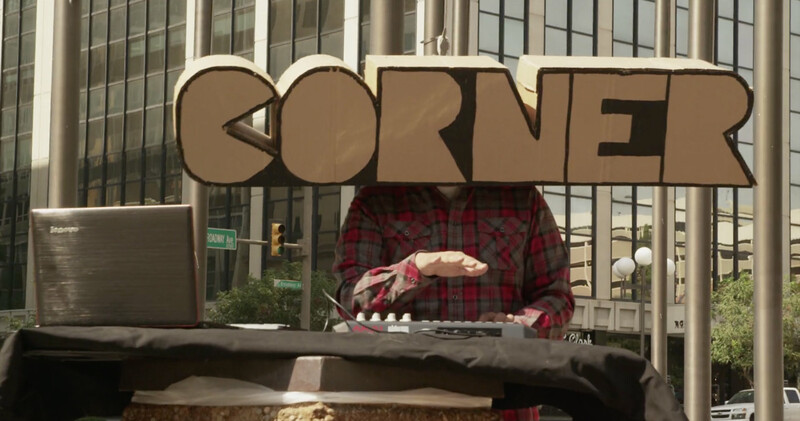 Switching ice cities for cardboard, LAMAR+NIK’s promo for Lushlife track Magnolia saw them painstakingly handmake 188 cardboard words from discarded grocery store boxes, hot glue guns and paint pens. Then came corralling friends and strangers alike at over 65 shooting locations to deliver the oversized word headed rhymes. CGI may have saved on the man hours and shoe leather, but patience and creativity meant that the duo were able to bring in the impressive promo for just shy of $80. Money well spent!